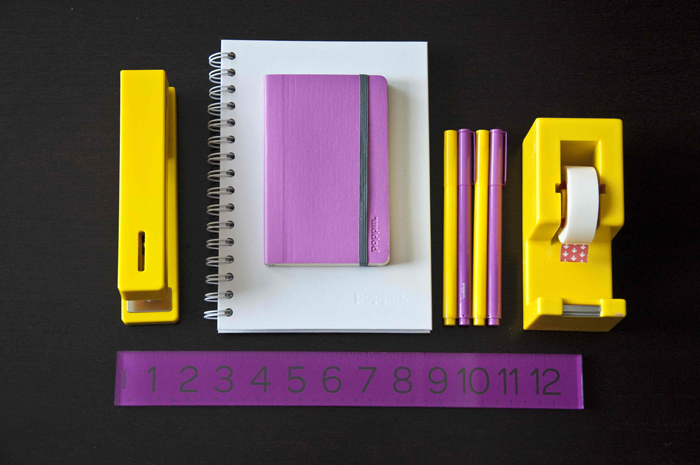 Friends, I do hope you are well acquainted with poppin, the exceptional office supply site. They were kind enough to send me a few essentials prior to their launch in 2011 (see, some catching up to do indeed). Nothing pleases me quite like colorful pens and clean-lined notebooks. You can shop by color, to ensure an expertly coordinated desk. And they’ve recently expanded their offerings to include personalization. I swoon!